Australian Superyachts coordinates only the most successful charters all over the globe to a network of clients and MYBA member Brokers worldwide. We make anything possible with the combination of our years of on-board experience and meticulous planning. 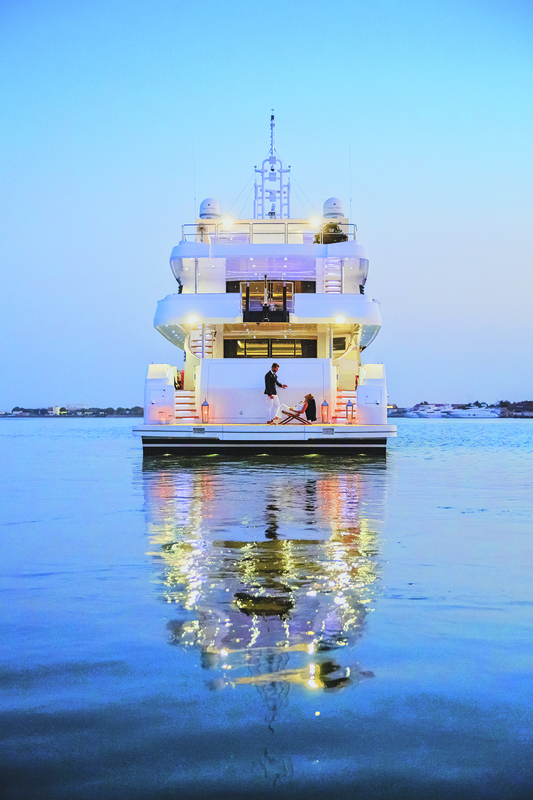 Our dedicated Charter Management team ensures that your yacht receives maximum exposure to the entire yachting world. We provide only the best service with the most experienced charter crew, due diligence, expert operations, administration and marketing to each and every one of our clients.